Discover different work style … and more. 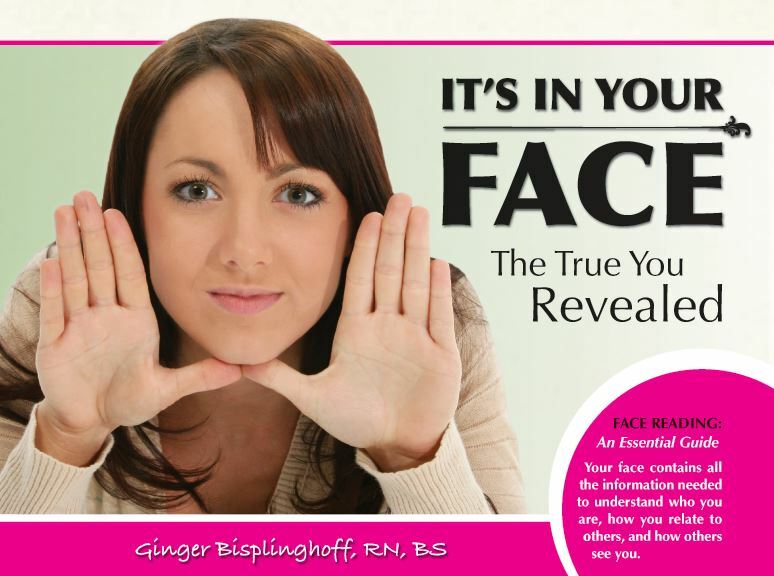 For over 40 years, Ginger Bisplinghoff, RN, BS, Holistic Specialist, Face Reader and Author of the book, It’s In Your Face – TheTrue You Revealed, has devoted herself to helping her clients and students heal by integrating the medical and holistic world. Ginger’s intuition as well as her scientific background contributes to powerful, transformational healing experiences. Ginger’s students consistently remark about her passion, enthusiasm and sense of humor when teaching. She is known for taking a complicated subject and breaking it down into easily understandable components. Ginger has shared her face reading and muscle testing skills on TV and radio programs and she has consulted with businesses, doctors, assisted living facilities, nurses and school systems. As a keynote speaker, Ginger has had the opportunity to present a unique approach to personal development, team building within companies as well as personal and professional relationship development.